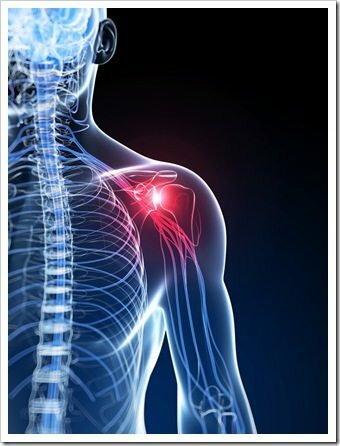 Welcome to Partners in Health & Wellness's Rotator Cuff Syndrome Chapel Hill NC Archive. Here you can learn more about Partners in Health & Wellness, Chiropractic, and Dr. Charles Hecht, today's choice for Chiropractors in Chapel Hill, NC. 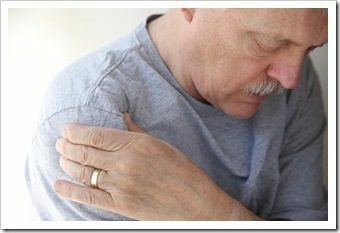 Read Dr. Charles Hecht's Chiropractic Rotator Cuff Syndrome Chapel Hill NC for the health of it.